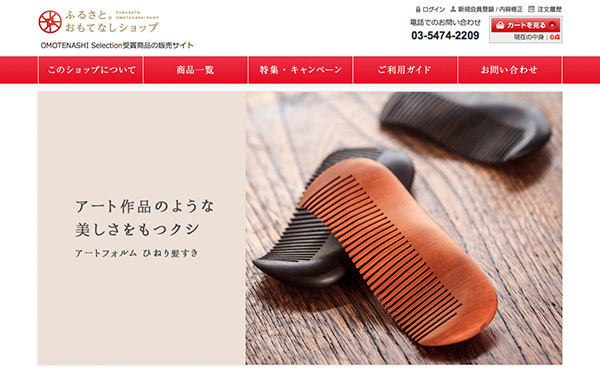 Japan Brand Produce | ENGAWA Co., Ltd. 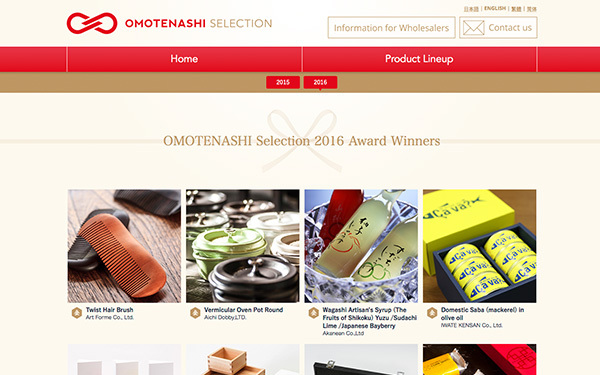 Launched in 2015, OMOTENASHI Selection is a project that discovers, awards and supports the promotion and market development of valuable Japanese products and services. 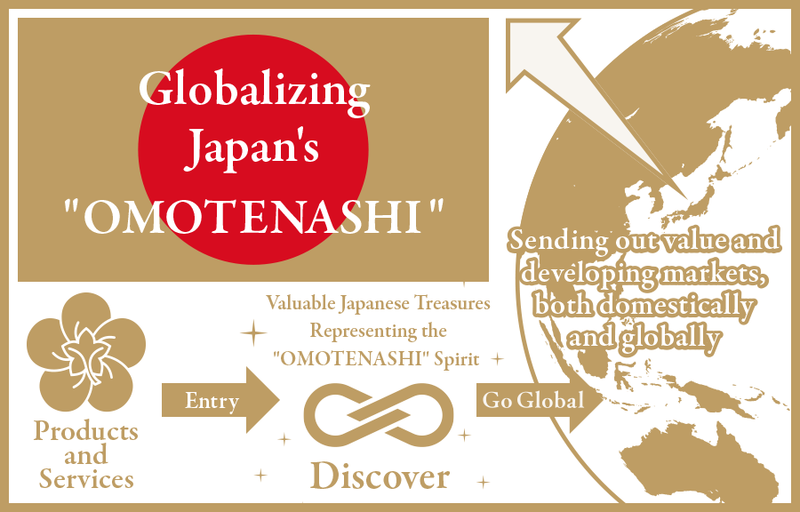 carefully judged and selected by Japanese experts and foreigners with experience living in Japan. 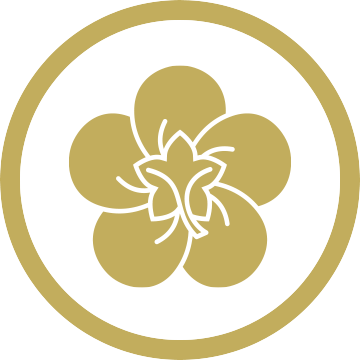 As a member of the executive committee, we manage the licensing and support the promotion and market development of awarded products and services. 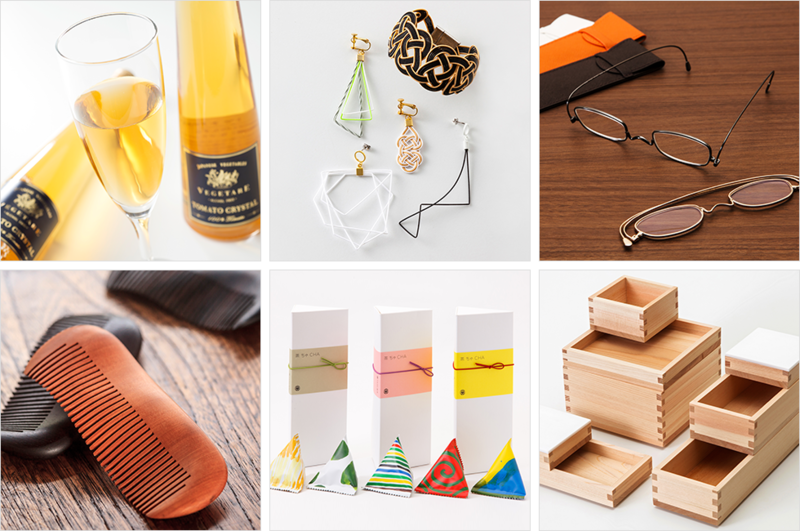 We discover valuable products and services unique to Japan, and reach out to venues to enter their products and services for consideration. Japanese experts and foreigners with experience living in Japan gather for screening meetings. 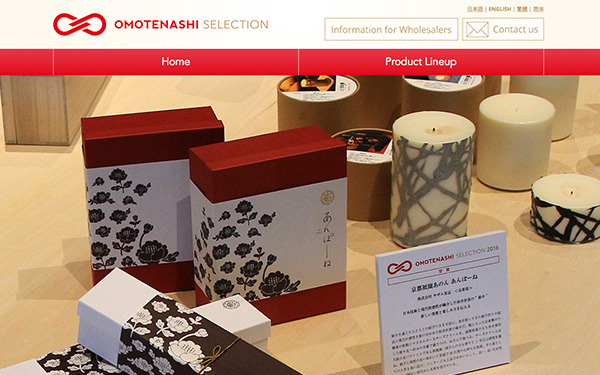 Using a global perspective, these professionals select products and services which truly represent the “OMOTENASHI” spirit and are worth sending out to the world. 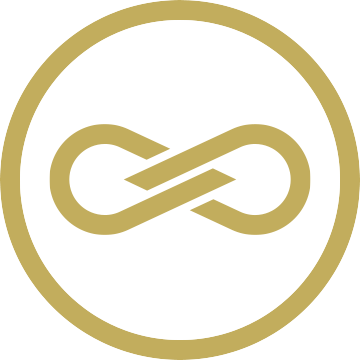 We support the promotion and market development of award-winning products in pursuit of their wide adoption all over the world.